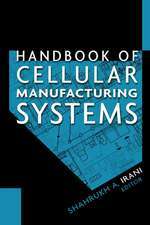 A timely and important volume that coherently presents and explains evolutionary computing in the context of manufacturing problems. 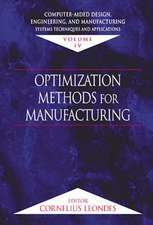 This cutting–edge book covers emerging, evolutionary, and nature–inspired optimization techniques in the field of advanced manufacturing. 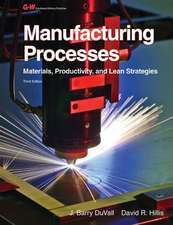 The complexity of real–life advanced manufacturing problems often cannot be solved by traditional engineering or computational methods. 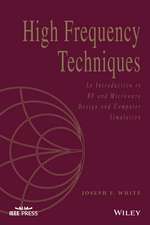 As a result, researchers and practitioners have proposed and developed in recent years new strands of advanced, intelligent techniques and methodologies. 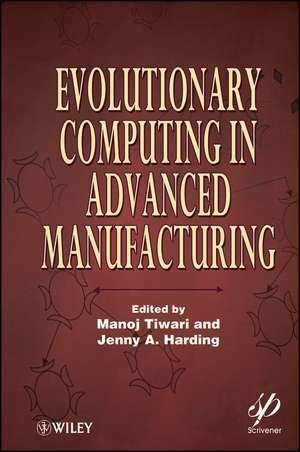 Evolutionary computing approaches are introduced in the context of a wide range of manufacturing activities, and through the examination of practical problems and their solutions, readers will gain confidence to apply these powerful computing solutions. 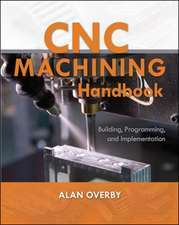 The initial chapters introduce and discuss the well established evolutionary algorithm, to help readers to understand the basic building blocks and steps required to successfully implement their own solutions to real–life advanced manufacturing problems. 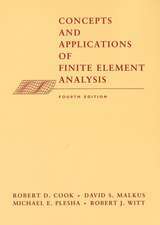 In the later chapters, modified and improved versions of evolutionary algorithms are discussed. Advanced manufacturing engineers in academia as well as industry and large and medium–sized corporation around the world. 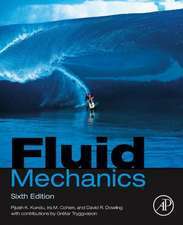 Software manufacturers and engineers will also find this book of real interest. Preface. 1. Production Planning using Genetic Algorithm (S. K. Kumar and M. K. Tiwari). Manoj Tiwari is based at the Indian Institute of Technology, Kharagpur. He is an acknowledged research leader and has worked in the areas of evolutionary computing, applications, modeling and simulation of manufacturing system, supply chain management, planning and scheduling of automated manufacturing system for about 20 years. Jenny A. Harding joined Loughborough University in 1992 after working in industry for many years. Her industrial experience includes textile production and engineering, and immediately prior to joining Loughborough University, she spent 7 years working in R&D at Rank Taylor Hobson Ltd., manufacturers of metrology instruments. Her experience is mostly in the areas of mathematics and computing for manufacturing.